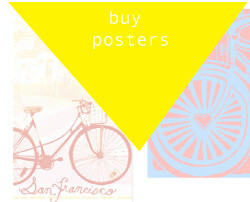 Bikes and The City: Los events: the weekend starts today! 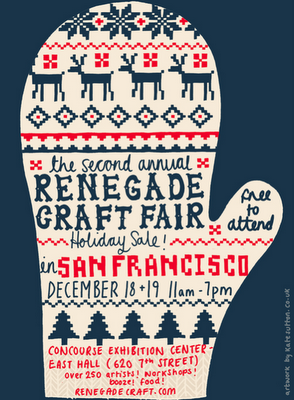 "Join us for the 2nd Annual Renegade Craft Fair Holiday Sale in San Francisco on December 18 + 19, from 11am – 7pm in the Concourse Exhibition Center’s East Hall (620 7th St.)"
'Tis the season! 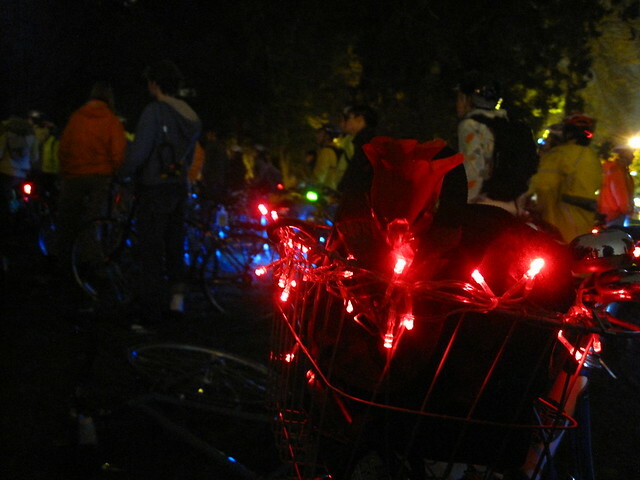 Don your Santa hat and join the SFBC's annual two-wheeled tour of some of our favorite city's festive light displays. This year's route is a moderately hilly 8 miles with a special surprise picnic destination. 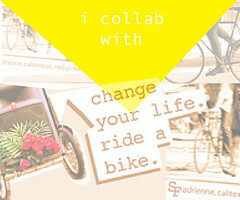 So bring your granny gears and a tasty snack to share with other hungry cyclists. 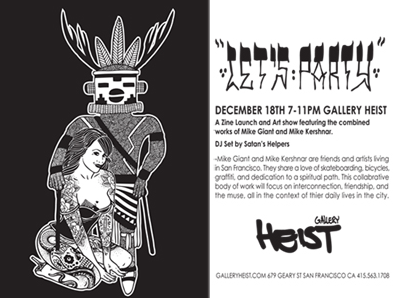 And if you've forgotten the words to some of those old Christmas carols, well, we'll remind you.